With 12 titles across every platform imaginable and sales that would surprise anyone not familiar with the series, Farming Simulator is taking the video game community by storm with the establishment of a professional esports league. Yes, that is not a typo. There will be competitive tournaments for the farming simulation game on a professional level held through an official organization, with a prize pool up to a total of 250,000 euros. For those doubting the sustainability or practicality of such a niche game, keep in mind that the latest game in the series, Farming Simulator 19, sold over one million copies within 10 days after launch. Farming Simulator 17, its non-mobile predecessor, generated similar numbers in its first month. For those not in the know, this would actually be the second season of the game’s competitive scene. The first Farming Simulator Championship involved players competing in the bale-stacking aspect of the game, and consisted of a four-part tournament held across venues in Europe. Expanding the competitive event naturally means evolving the gameplay as well. Instead of the traditional bay-stacking challenge, teams will now engage in a 3 vs 3 to determine who is “best on the field”. For those unfamiliar with the franchise, Farming Simulator plays exactly as it sounds. Players take on the role of farmers in open-field environments, usually in third-person view, and perform tasks essential to the agricultural industry such as growing crops, raising livestock, and handling the business side of the operation. The established Farming Simulator League will hold 10 tournaments across Europe, complete with circuit points, and cumulate in a final competition to crown the champion. 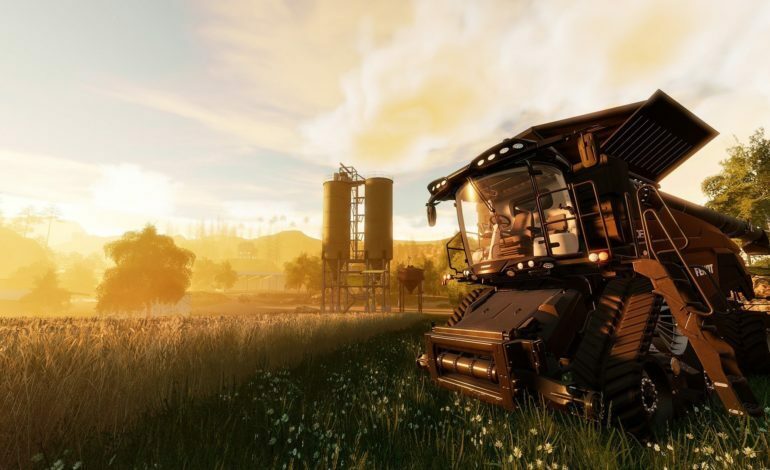 Giants Software will release specific details regarding the actual game mode that will be played later down the line, but all matches will be on the latest Farming Simulator 19. Stay tuned for more information regarding one of the most unique competitive esports league out there.